Having a raindance showerhead like the Hansgrohe 04465000 Focus S Shower System Combo is probably one of the answers anyone wanting to experience dancing in the rain anytime they want can get. 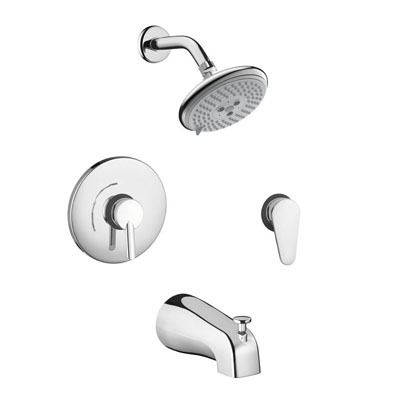 True to its name, the combo features a Raindance E 120 AIR 3-Jet Showerhead that allows you to enjoy rain-like water falls anytime of the day you want to right at the comfort of your own bathroom. Our bathroom would not be complete without high performing, top quality bathroom fixtures including Hansgrohe 04126000 Metris S 3-Hole Thermostatic Tub Filler Trim and the likes. 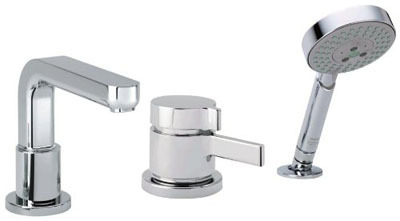 Made by the leader of plumbing products, Hansgrobe, you can sure enough that this tub filler is of innovative design along with quality performance. Included in the quality features of the filler is the integrated thermostatic temperature control and volume control all in just one unit. 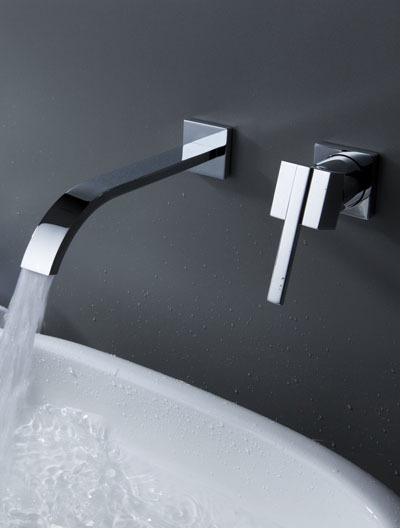 In this way, you can easily control your water volume along with the water temperature according to your liking. The package include a spout with an ample height of 6 ¼ inches and a generous reach of 6 ¾ inches. Beautiful shower arm S style chrome that you can install on your bathroom wall to raise the shower head to the perfect height. 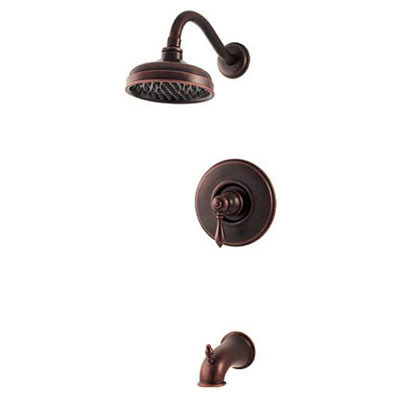 It adds about 6-inch of height to your existing shower, the brass construction is excellent with smooth and shiny finish. So, this is a great solution for tall people when they have to move in to a house where the shower head in the bathroom is too low that they have to lean back to get the hair wet. Be sure that you have enough room to install this shower arm, because the downward angle of the discharge end is not like other typical pipes. Just to remind you that some shower heads swivel more than others, so please check it first. 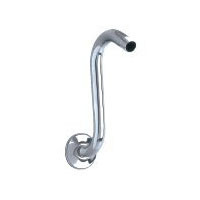 CLICK HERE to purchase shower arm S style chrome, it’s available in very cheap price. Don’t you just love the oil bronze finish? 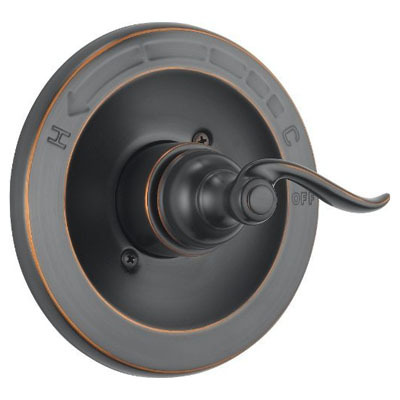 Delta Foundations BT14096-OB Monitor 14 Series Valve Trim offers timeless design that complements your classic or traditional interior décor. This elegant product features monitor-scald guard valve that keeps water temperature within more or less 3-degree F, its solid brass construction ensures great quality and reliability. 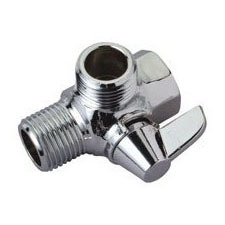 It utilizes MultiChoice Universal rough valve body which is very flexible that you can upgrade your shower to better function or style without having to alter the plumbing behind the wall.